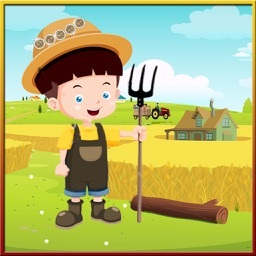 Crazy Little Kids Farming! 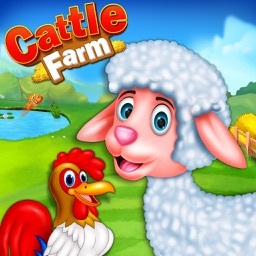 As farm animals are always fun to play with little kids and simulation games depicting village life are important for intellectual development of your child. 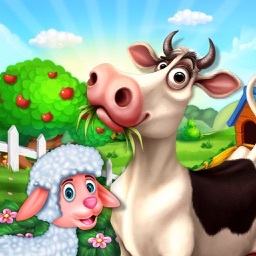 So crazy kids farm land will make your cute toddler share his virtual experience by playing with cows and fetching veggies. 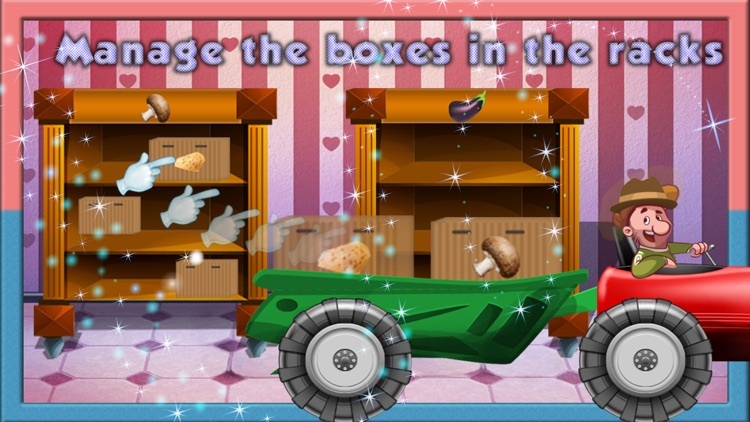 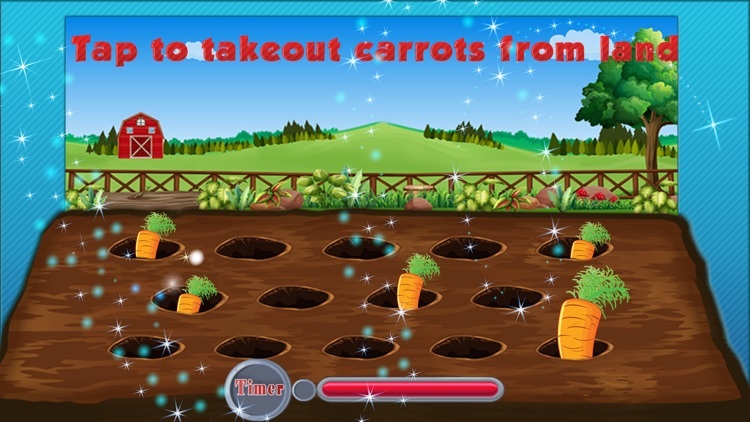 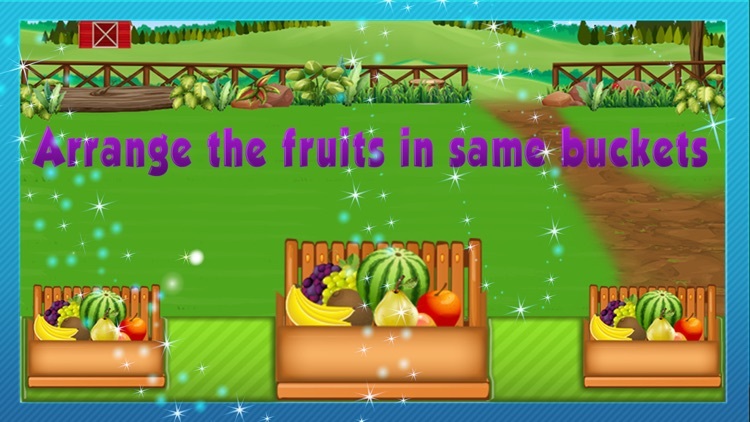 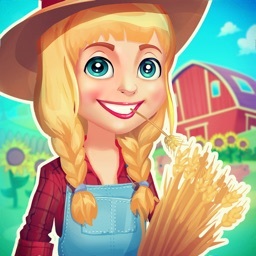 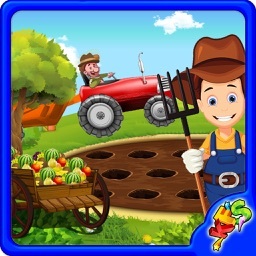 So make your cute little child Peeky-weeky in this farming game with new hill station and countryside fun. 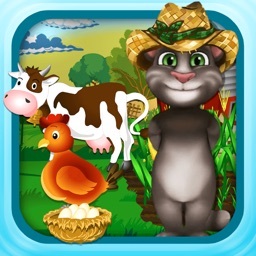 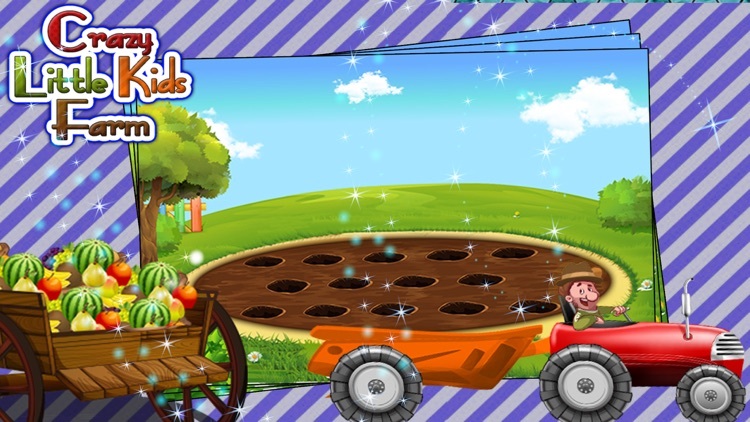 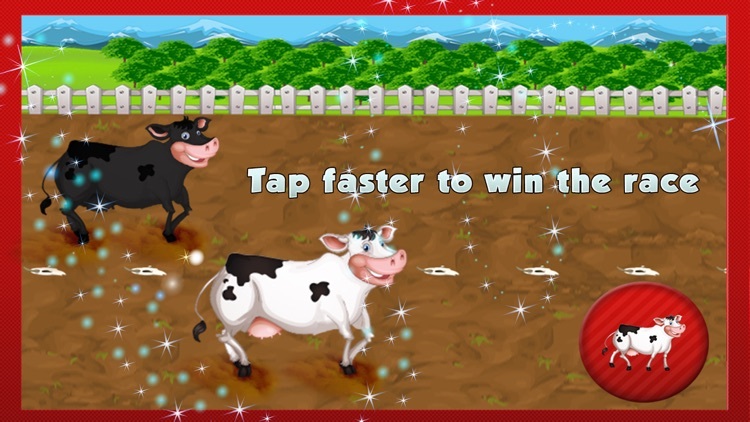 Enjoy playing Crazy little kids Farm with your toddler by installing it now!